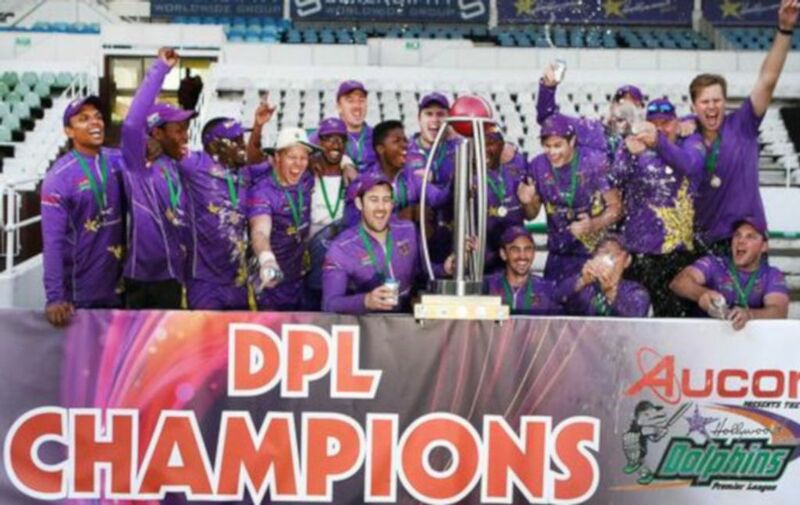 Cape Town will be afforded its own version of the LPL and Dolphins Premier League next year, according to Club Cricket SA. The Cape Premier League – a Twenty20 tournament comprising six teams – will be played in April, after the 2018-19 Western Province Cricket Association club season. LPL founder Ziyaad Desai helped establish the Dolphins Premier League – and will play a key role in the CPL. “All games will be streamed live and we have a headline sponsor. The six teams have all got owners at the moment. No venues for the matches have been finalised yet, but we will get to that soon enough,” Desai told Club Cricket SA. “The tournament is a great chance for club cricketers to play alongside franchise players, provincial players, perhaps some international players and other players past their prime. “We have a country blessed with cricketing talent, in parts of the provinces you’d least expect such talent to come from. This tournament will give those players the chance to showcase their talents. Club cricketers will get to rub shoulders with some of the best in the business. Players will be acquired by teams via a draft, which will be based on a points system rather than rand values. This model has proven relatively successful over the LPL for several years. “Each player might be viewed differently. You might see a club guy go for a higher number than a Cape Cobras guy. There will be base prices and then it’s up to the teams as to how high they want to go,” added Desai. The eThekwini Hurricanes won the Dolphins Premier League earlier this month, after beating the Tugela Sharks in the final. Clares Cricket Club’s Abdul Razak represented the Sharks – and was named Bowler of the Tournament. Berea Rovers Cricket Club and eThekwini Hurricanes star Blayde Capell won the Batsman of the Tournament and Most Valuable Player of the Tournament awards. The talented Thamsanqa Khumalo of African Warriors Cricket Club, played for the PMB Spurs, and clinched the Rookie of the Tournament accolade. Former Proteas Morne van Wyk and Yusuf Abdullah played in the competition, too.